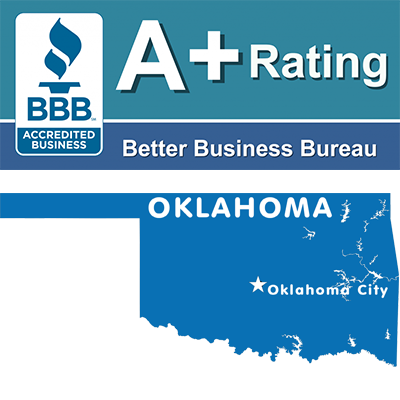 At Mr Rooter of Oklahoma City, we always provide a written estimate before the plumbing services are performed. 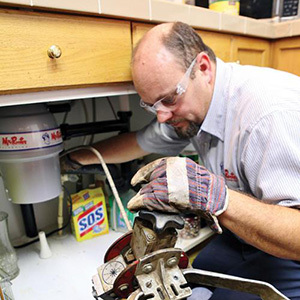 Our plumbing technician will check the health of your entire plumbing system. 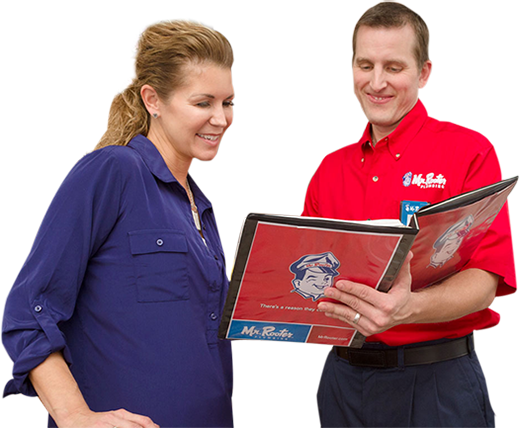 Our Mr. Rooter plumbers are clean, professional, and dedicated to your complete satisfaction. We like to start each job on the right foot, more specifically, on the right covered foot. 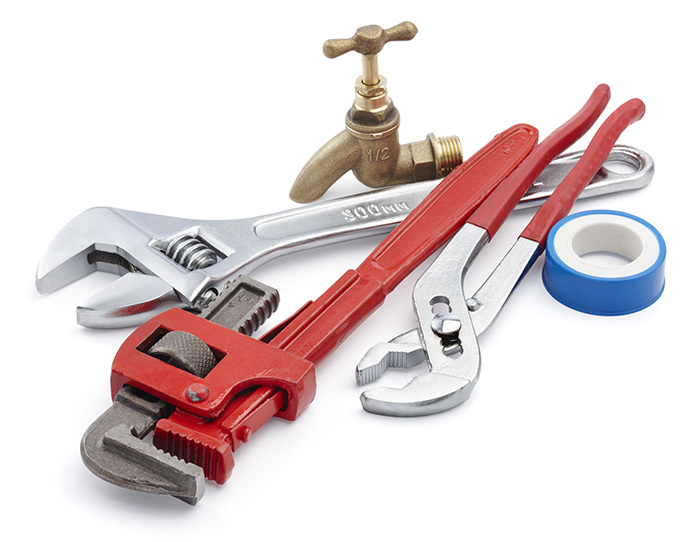 It’s a myth that a plumbing repair begins the moment a wrench meets a fitting, or a rooter goes down a pipe. Truth be told, a plumbing job begins the moment we get your call. We feel that even the way we park our vans shows how good of a job we’ll do. And, more importantly, how attentive we are to our clients’ needs. Now courtesy may not be the first thing you think of when it comes to plumbing. But for us, it’s one of the most important tools we carry. Certainly, courteous behavior won’t actually stop a pipe from leaking, or unclog a drain. Then again, plumbing is about much more than just pipes and drains. 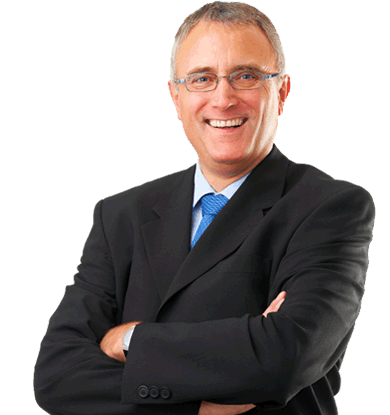 It’s about making sure our clients fully understand the job that will be done. It’s about treating all parts of the home, not just our work area, with the respect and consideration they deserve. Most importantly, plumbing is about making our clients feel they’ve hired the right plumber the moment we set foot in their homes. After taking care to cover that foot, of course. 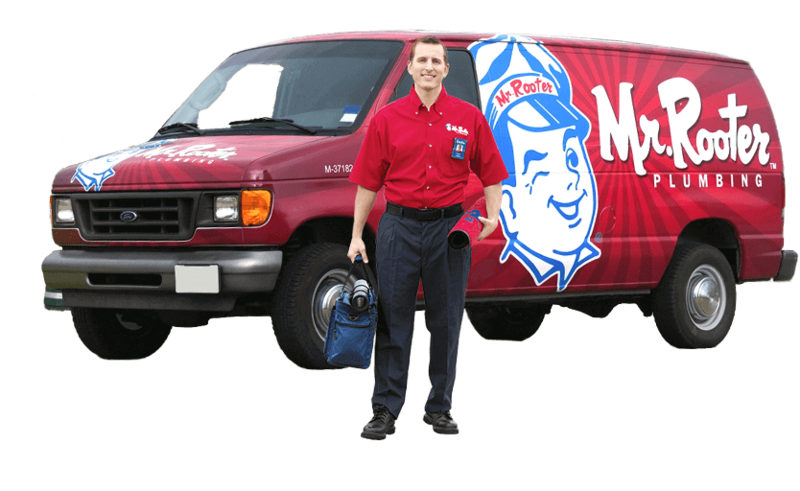 Contact Mr Rooter of Oklahoma City today for your residential and commercial plumber needs. 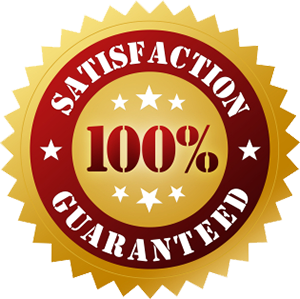 We offer top rated customer services guarantee. Need help cleaning a drain? Are your clogged drains not letting water flow? Our drain cleaning experts are completely equipped to clean all residential and commercial drains, showers, toilets and sewers. We will video and trace the problem and make any repairs as needed. Does your house have a ground level sewer clean out? If not, you should consider putting one in to save your sewer lines in the future. We use power snakes and powerful water jetters as needed for your drain cleaning needs. Whether it is your kitchen, bath, basement, or toilet we can handle any drain. We have advanced tools and technology to get to the root of the problem. 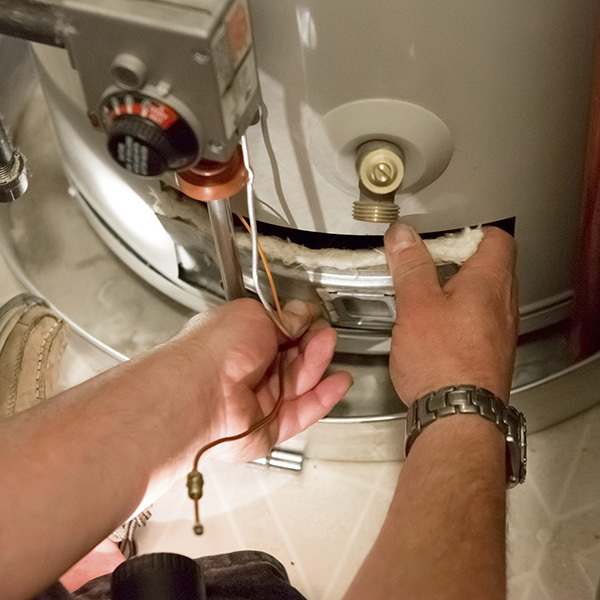 Professional tank-type water heaters, tankless water heaters, and boiler services. Very few people replace a water heater before they flood out their house and/or garage. We carry and installs many brands, hydro jet, self cleaning energy saving water heaters along with warranties to give you peace of mind. 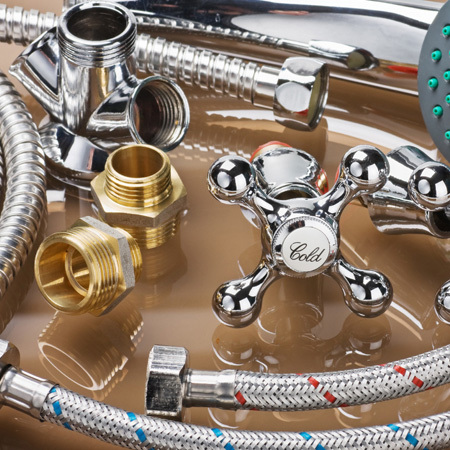 Our water heaters are top of the line products and are sold to plumbing contractors only. An average job done right will take an experienced plumbing 2.5 to 3 hours to do. Extras include pans, extra pipes, circulation pumps, expansion tank, ball valve, gas valves and gas flex. Have a big home and family that uses lots of hot water? Then a tankless water heater could be right for you. You can use up to 200 gallons of hot water an hour. Small signs of water or gas leak problems can soon turn into cracks in walls or health problems, ceiling even concrete slabs and foundations. Leaks in water pipes, sewers outdoors, and in pools can be huge problem when you are trying to save water. When you see a problem or hear water running through the pipes or in the walls or suspect you have a leak you need to take action quickly. A leak can be critical to your budget and to your property value. Don’t pay excessive charges or incur property damage that results from waiting too long or worse having the wrong people on the job. Accurate leak detection requires the right equipment and skilled experts. A bad job can cost you even more by being the cause of even more damage. We utilizes the very best state-of-the-art equipment to ensure the most non-invasive leak detection possible. But it is our professional highly trained team that really sets us apart. Our technicians have completed the industry’s most extensive training problem and are highly skilled to accurately locate the most difficult leaks, without destruction. Offering residential, commercial, antique, and discount fixtures. The most challenging aspect of a project is locating just the right materials to achieve a desired look or design. Whether the gracious curve of a faucet spout, claw feet on a vintage style tub, molding on a custom cabinet or just the right knob to open it with, the beauty of a home truly is in the details. Whether you are adding a master bath suite, freshening up your powder room, dreaming of a wine cellar, or anything you can imaging – our skilled staff works with you and your professional to create a one of a kind space that is a unique reflection of you. Give us a call to find and install the fixtures you are looking for, we carry all brands.